In a move that nobody saw coming, Sonic is to join the fray in Tekken 7 according to Namco Bandai’s “Nico Easter 2018” stream earlier today. Tekken is no stranger to bizarre crossover characters (Final Fantasy XV’s Noctis was added just last month), but even by those standards it’s surprising to see a character like Sonic standing toe-to-toe with Heihachi. Since the stream was only available through NicoVideo, information is limited. 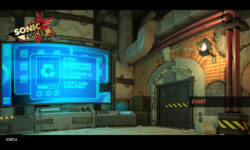 From what we can gather, Sonic’s inclusion appears to be some attempt at cross-promoting Sonic Forces – right down to his home stage being Metropolis from the game. It’s expected that Namco Bandai’s western channels will release more information and assets shortly, but in the meantime we nabbed a few screencaps from the stream. 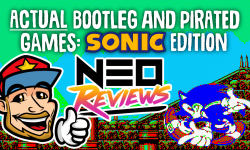 Annoyingly, you need a premium NicoVideo account to re-watch the stream, so we don’t have any footage to share. 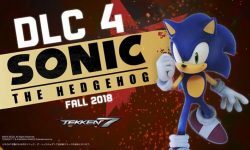 The Sonic DLC for Tekken 7 is due out in Fall 2018.